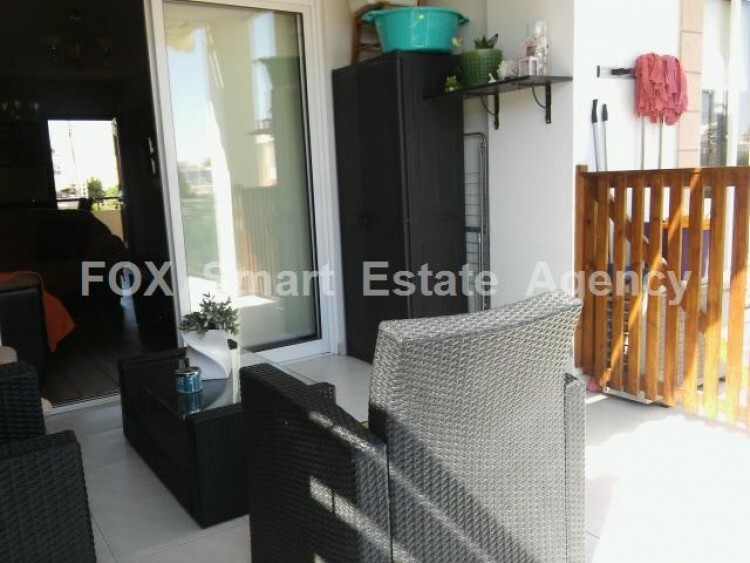 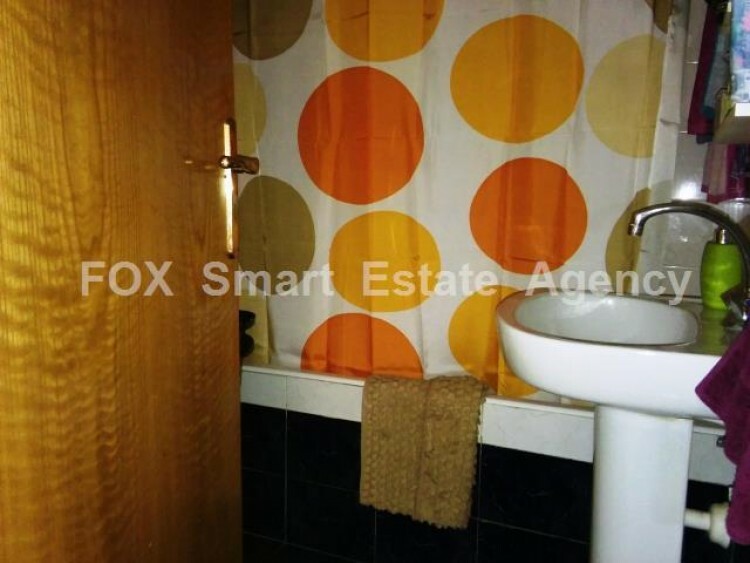 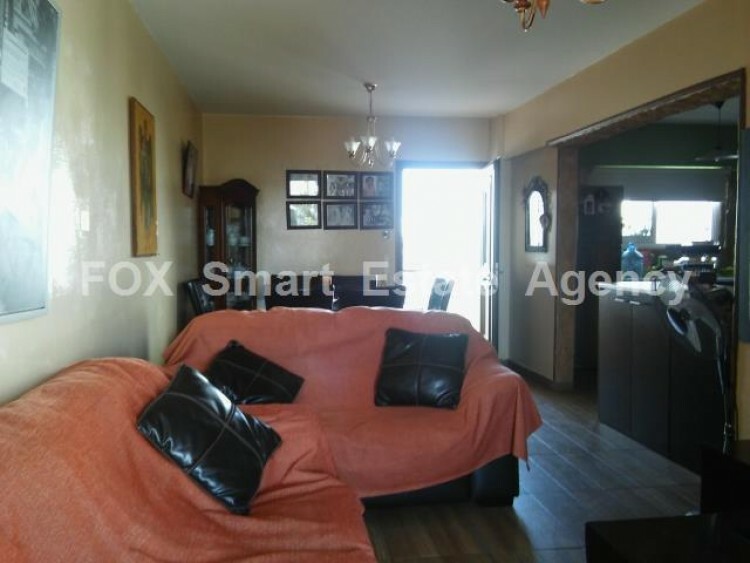 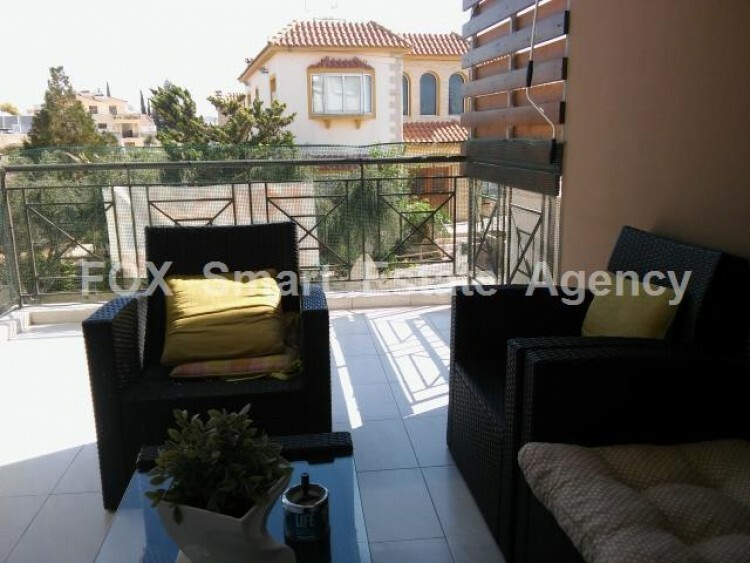 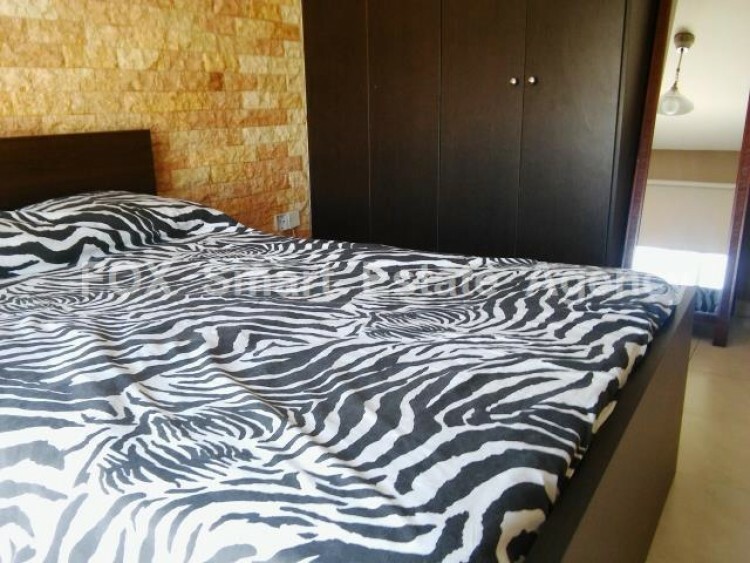 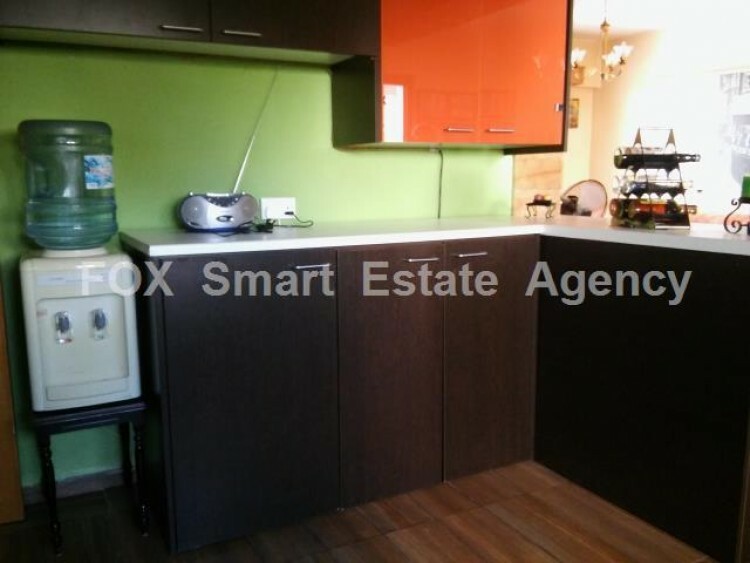 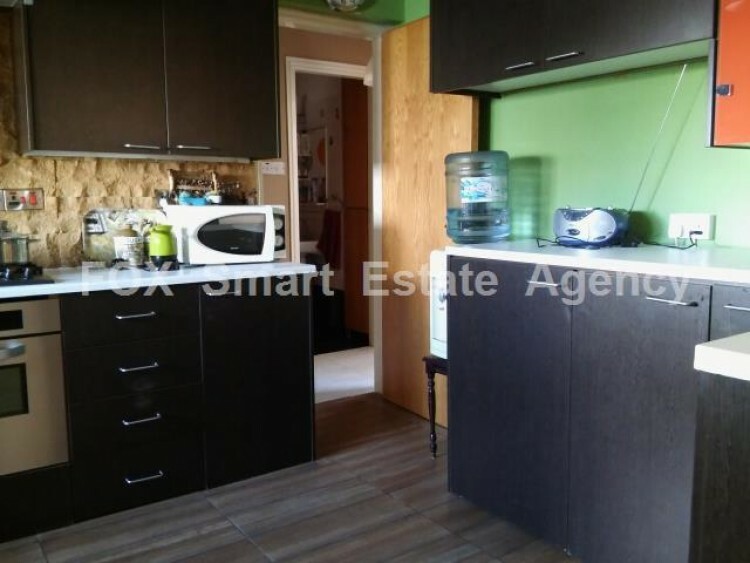 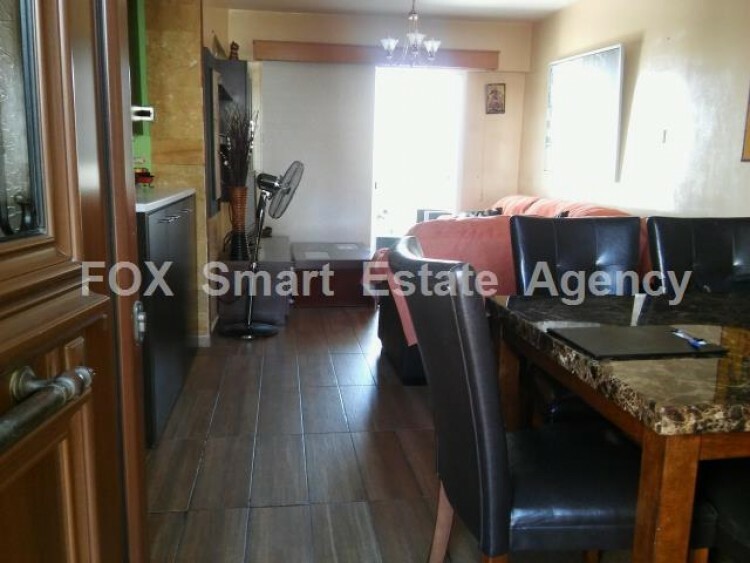 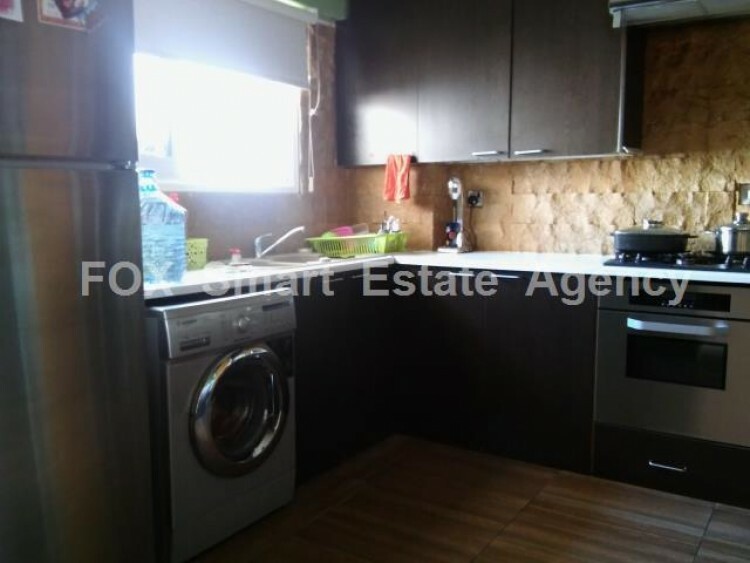 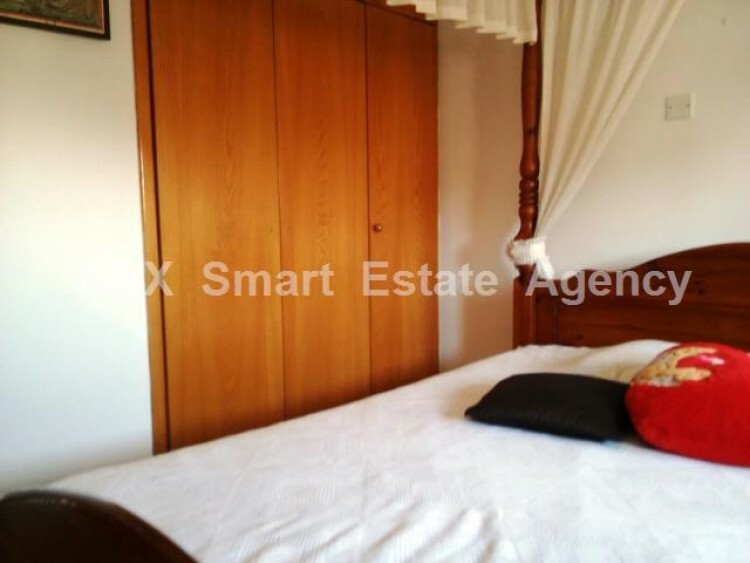 A well maintained 2 plus 1 bedroom apartment for sale in Larnaca near Antonis Papadopoulos stadium and close to all amenities. 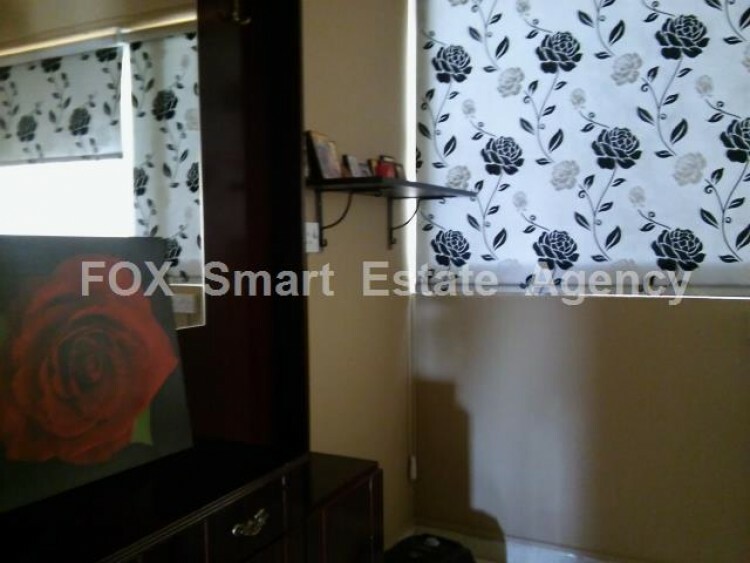 The property comprises of an L-shaped open living/dining room with a kitchen, a family bathroom and two bedrooms. 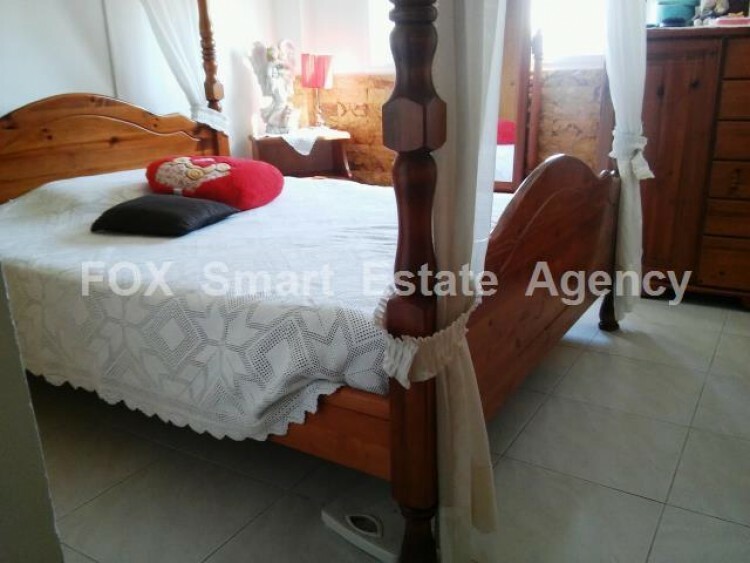 Furthermore this bright apartment has a large veranda at the front, ideal for the summer nights, and one more at the side which has been closed and could be used as a 3rd small bedroom, a playroom or an office. 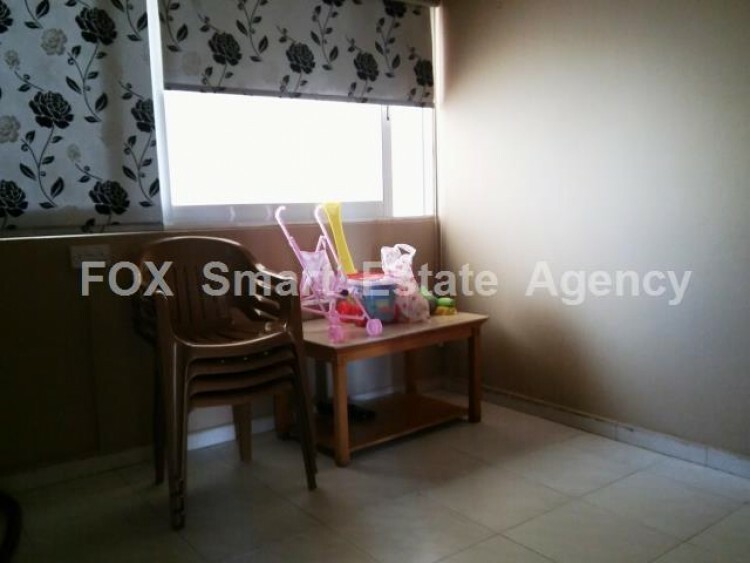 It also provides a covered parking space and a big storage room.